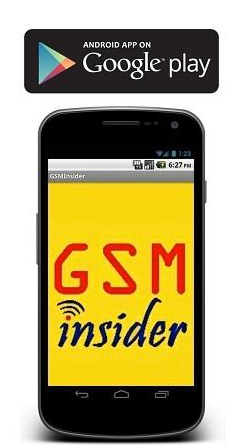 (GSM Insider) - Australia is the first country in the world to sell the Apple iPhone 5, it attracts those crazy fans from around the world to get the latest Apple iPhone 5. Not only Apple fans at there, Apple rival Samsung also at there as well. Samsung not at there to purchase iPhone 5 but to promote Samsung Galaxy S3. 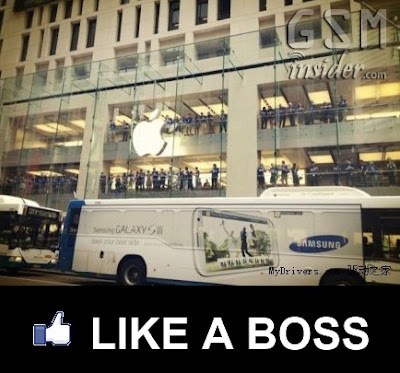 According to tipster from Australia, Samsung parked a few buses in front of Apple store in the early more. The buses not only parked there, Samsung even promoting their latest smartphone in front of the Apple stores as they tried to lure Apple fans away at the last minute. Perhaps Samsung able to persuade Apple fans to purchase Galaxy S3 as well.